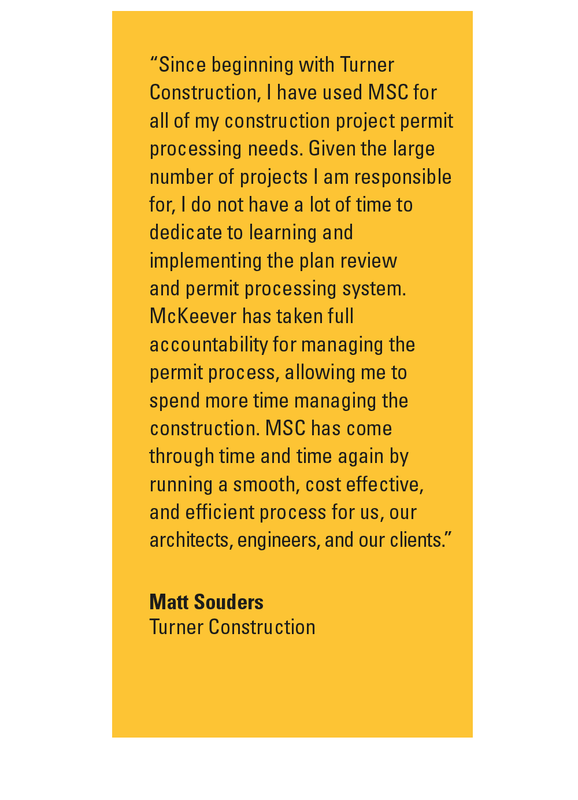 McKeever Services Corporation — MSC — is the leader for one-stop, construction consulting expertise, delivering success to commercial real estate projects since 1974. Want the job done on-time, on budget and on-spec? That‘s why there’s MSC. 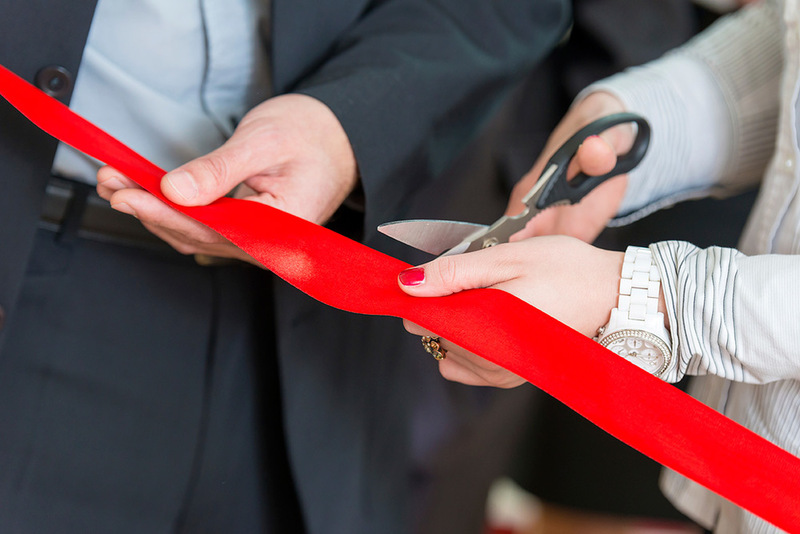 Veteran-owned and operated MSC, is Greater Washington's premier construction development consulting firm. Our sole focus is providing owners, developers, general contractors, architects and engineers with jurisdictional management services, acting as clients' consultant and advocate with governmental agencies on issues ranging from permitting, geotechnical engineering, inspections and testing services to environmental consulting and more — to save you time, money and stress. From the moment plans are being considered, MSC steps up as your proactive advocate and advisor. We meticulously review all details to spot potential obstacles and opportunities and ensure compliance with government regulations. Rely on MSC to steer your construction team to the optimal path for project success. With MSC as your construction project consultant, you are free to focus on moving the project forward, without the distractions and frustrations of pushing permits through the process, performing environmental evaluations, conducting accurate, geotechnical inspections or assessing the strength of critical structures, such as concrete and steel. 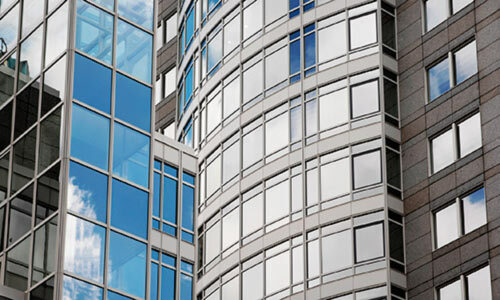 Comprehensive consulting to provide regulatory assistance, support and advocacy for building owners seeking to renovate, revitalize and repurpose existing buildings. MSC contracts with exceptional real estate brokers that can develop a comprehensive marketing plan and implement on and offline marketing to maximize occupancy.